Late last week, the auto racing world expressed genuine concern as NASCAR Sprint Cup driver Brian Vickers was reported hospitalized when the #83 pilot experienced chest pains. Later reported to be symptoms of blood clots in leg vains, Vickers was replaced by Casey Mears for the Sprint Cup race at Dover. With deep regret, the 2000 NASCAR Busch Series (now Nationwide Series) champion and two-time NASCAR Sprint Cup race winner yielded to medical advice stating that he will likely be out of the race car for a minimum of 6 months. In a press conference held at Charlotte, Brian Vickers updated the public on his treatment and announced that his 2010 stock car campaign is likely over. Disappointed, Vickers replied that his absence from the driver is "killing me" but also added with his trademark sense of humour "no pun intended". While Brian Vickers wanted to caution that his recovery will be long, the driver did not completely discount a return to competition before the end of the year. Earlier this week, there was a hopeful sign on the Sprint All-Star Race entry list as Vickers' name appeared in the driver column next to his #83 Toyota. However, A day after the chart was released, the Red Bull Racing Sprint Cup team requested for Casey Mears to replace Vickers in the All-Star race. 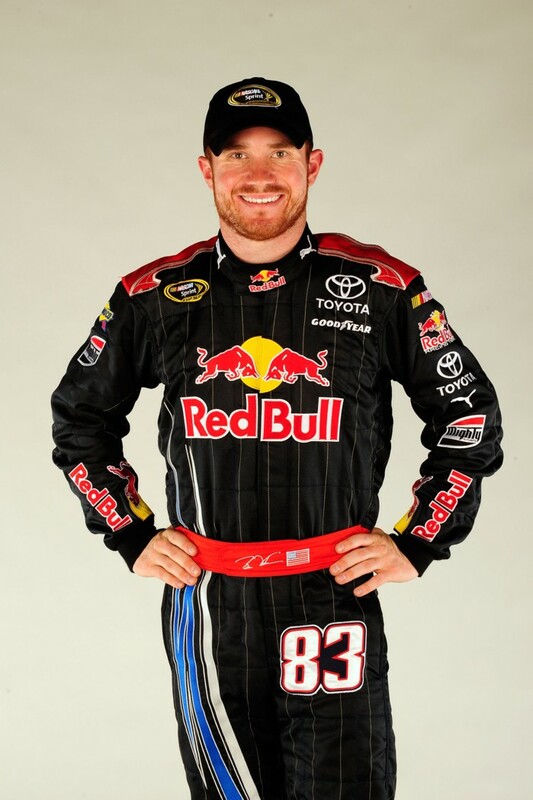 Possessing one of the valuable 18 spots for the main show at Charlotte Saturday night, Brian Vickers earned his #83 Red Bull Toyota's position by winning last year's late summer race at Michigan. Under the circumstances, NASCAR obliged to the Red Bull team's request for Mears to take over their car.